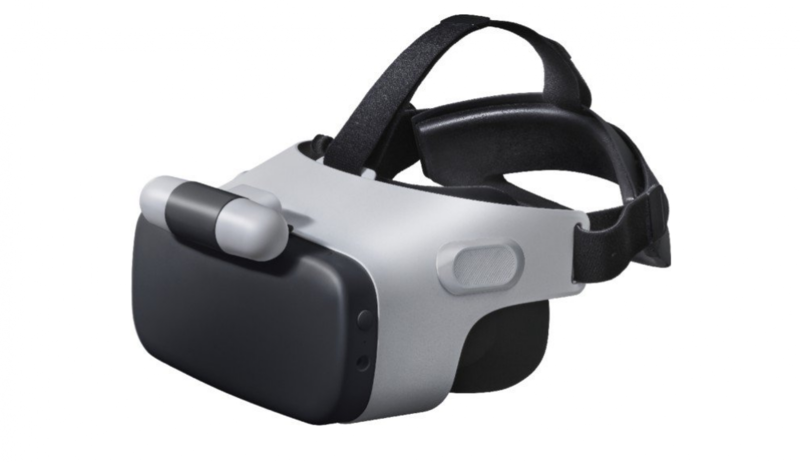 HTC unveiled Link - the company's new VR headset, which is not a part of the Vive brand, and for now is exclusive to Japan only, but should be available on the EU/US market in the future. The headset is designed to be used with HTC's latest smartphone, the U11. However, the headset has its own display (3.6" 1080 x 1200 LCD panels with a 90Hz refresh rate, and a 110 degree field of view) and will use the smartphone as a source of content only. The device weighs about 1.3 lbs (554 g), uses an external camera sensor and an additional gaming controller that look a lot like the PSVR’s. 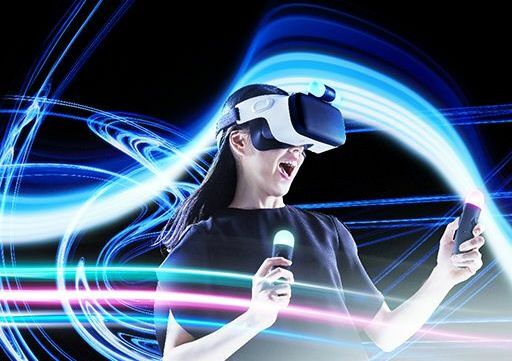 It connects to the phone via USB-C cable, and is the first smartphone-based VR headset that supports 6DOF (6 Degrees of Freedom) tracking, which means that it recognizes not just the head movements but the body’s movements as well. Besides not being a part of the Vive brand, it’s worth pointing out that the Link is NOT a Daydream VR-type of headset which doesn't require a smartphone, cable, or a PC. We expect to see more from HTC later this year, but all further details are still scarce. The headset is planned for a release somewhere in July; a price has not yet been announced.